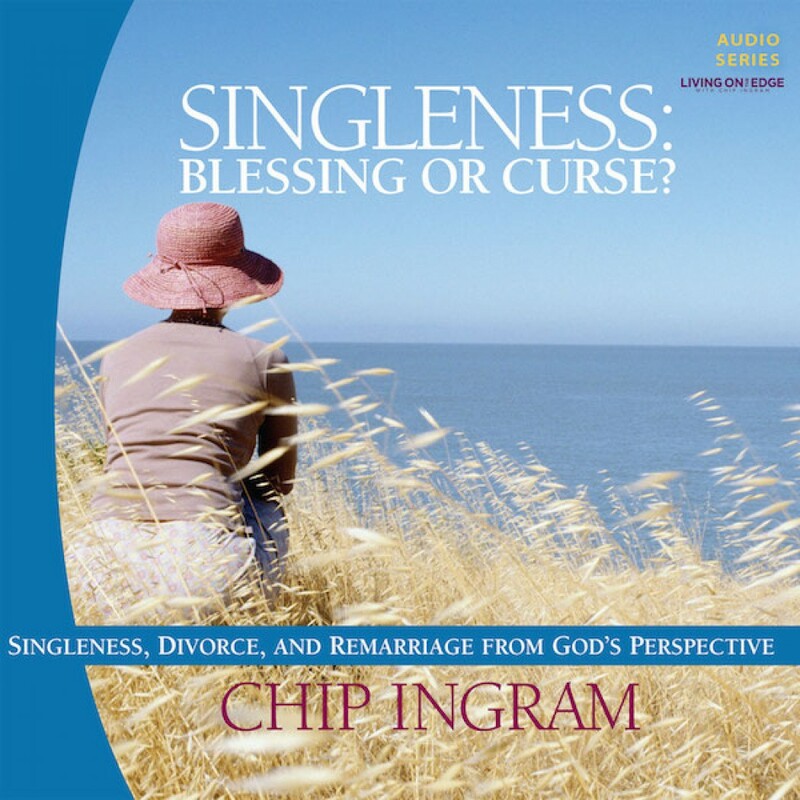 Singleness: Blessing or Curse Teaching Series by Chip Ingram Audiobook Download - Christian audiobooks. Try us free. Frightening to some, freedom to others, singleness is a fact of life for millions of adults today. But many of the issues surrounding singleness are unclear. For the Christian, what does godly living look like? What does God think of divorce? Is remarriage ever a biblical option? This series will answer your questions and help explain some of Scripture's most important passages on this timely topic.